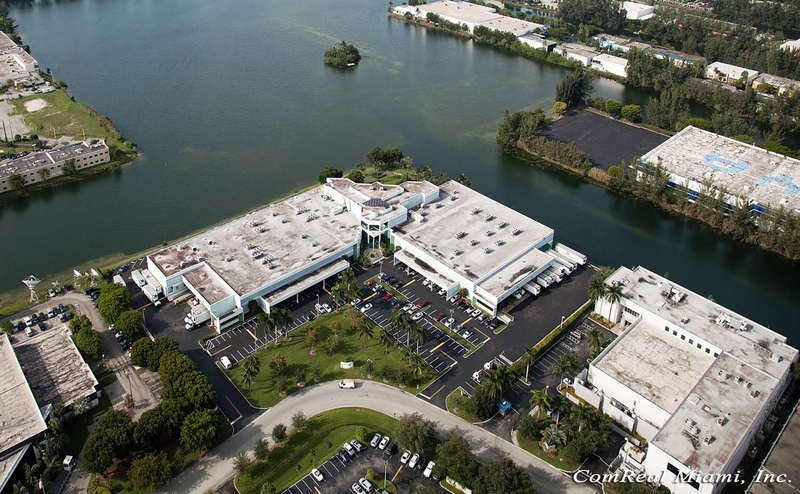 After nearly two years in the making, the ComReal Miami Industrial Team announces the successful lease of a 64,000 sq. ft. warehouse building by Miami-Dade County. The property is located at 1351 NW 78th Avenue in Doral right on the Palmetto Expressway just west of Miami International Airport. What is most unique about this property is that 50,000 sq. ft. of the warehouse is refrigerated. The landlord is Maya Plantation and the warehouse was previously occupied by another tenant named Florida Beauty Flora (FBF), a flowers distribution and trucking company. FBF, aka Floral Logistics, has expanded and relocated to their new cooler warehouse at Miami Cargo Park at 3400 NW 74th Avenue. Miami-Dade County intends to use the property for the distribution of foods and other perishables for the Corrections Department. The lease term is for five years and valued at about $4,000,000. The property is now in the process of being upgraded including the installation of a backup generator; a 3,000 sq. ft. walk-in freezer; paint and flooring in the office space; and ADA compliance. According to the Miami International Airport, over 90% of fresh cut flowers entering the USA are flown into MIA. Over 70% of all perishables enter MIA. View more statistics for Miami International Airport’s cargo at www.miami-airport.com/cargo.asp. In addition, Port Miami is increasing it’s tonnage of perishables being shipped. For more information, visit Port Miami’s website on perishables at www.miamidade.gov/portmiami/perishables.asp. ComReal would like to take this opportunity to especially thank the principals/owners of Maya Plantation, the Miami-Dade County Real Estate Department and the Corrections Department. “Everyone remained incredibly patient during this long process. We first introduced the parties then toured the property nearly two years ago. The #1 killer of all transactions, is deal fatigue. Each participant maintained their focus and enthusiasm for reaching a successful conclusion.” adds Redlich. ComReal is currently marketing the Americas’ Gateway Park Building in Doral for sale or lease. This 102,000 sq. 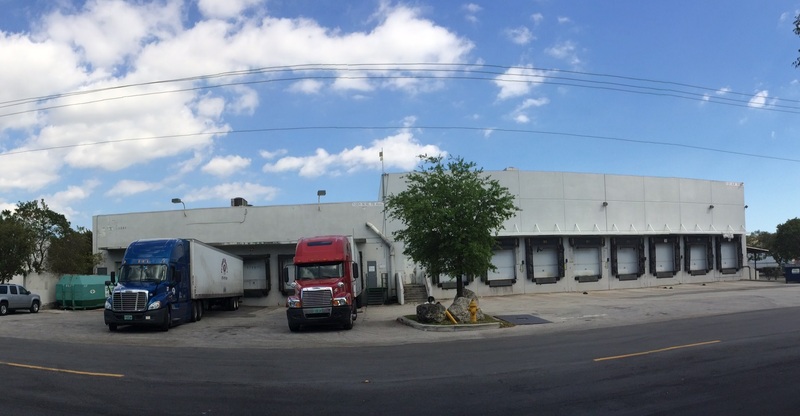 ft. is one of the few, available refrigerated warehouses in Miami. It also happens to be one of the few warehouses over 100,000 sq. ft. for sale in South Florida. For more information on this Miami cooler warehouse, please visit the website and video tour at www.AGPBuilding.com. Ed Redlich is joined by Chris Spear and Edison Vasquez. They are the only industrial team in Miami that have all three Realtors designated as Certified Commercial Investment Members (CCIM).